A medium we haven’t explored so far on the web site/newsletter. Reproduced here as an example of straight-up honest communication in local government advertising. 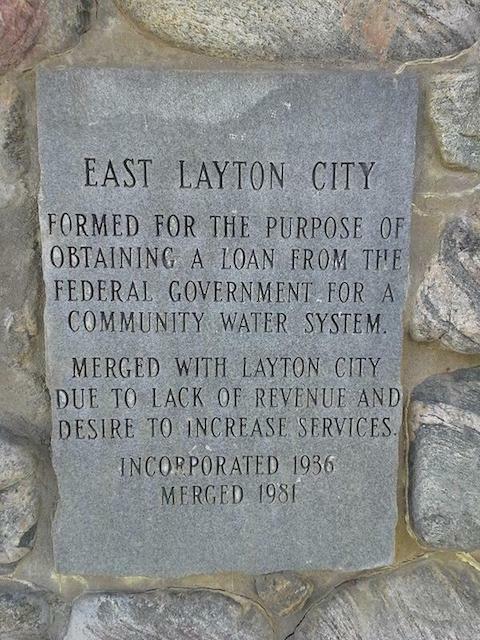 Well played, East Layton. Via Jon Miller and @romanmars.